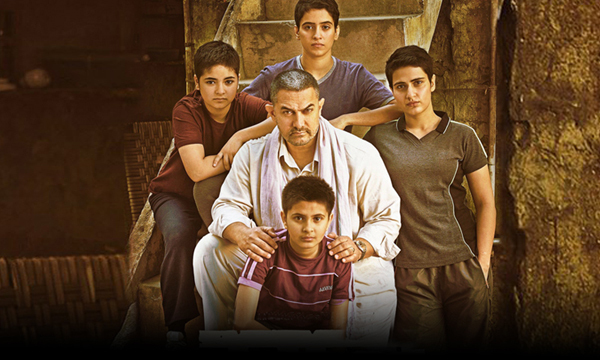 Dangal is doing the kind of business akin to that of All Time Blockbusters. In three days itself, the film has garnered 103 crore* already. While this is a feat that has been matched by only a few films in the past, the fact that it is not quite a true-blue quintessential commercial entertainer (in Bollywood parlance) makes the success of Dangal even sweeter. This is how the first three day numbers of the biggest in Bollywood (which surpassed the 100 crore mark in the quickest times) looks like and Dangal is finding itself in a sweet spot indeed: Dhoom 3 – 107.61 crore Sultan – 105.53 crore Happy New Year – 104 crore Dangal – 103 crore* Bajrangi Bhaijaan – 102.6 crore Prem Ratan Dhan Payo – 101.47 crore As can be seen, Dangal is only the sixth film to have achieved this feat. 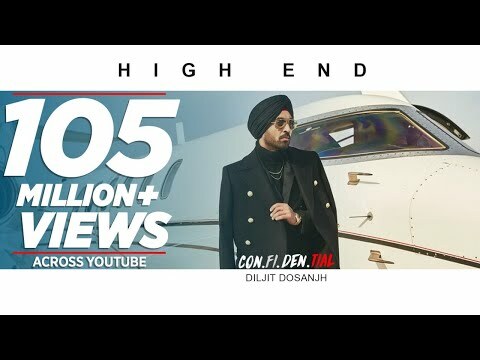 In this list, there are two Aamir Khan [Dhoom:3, Dangal], three Salman Khan [Sultan, Bajrangi Bhaijaan, Prem Ratan Dhan Payo] and one Shahrukh Khan [Happy New Year] starrer which further reaffirms how Khans have been ruling the roost when it comes to drawing the audience right at the onset. 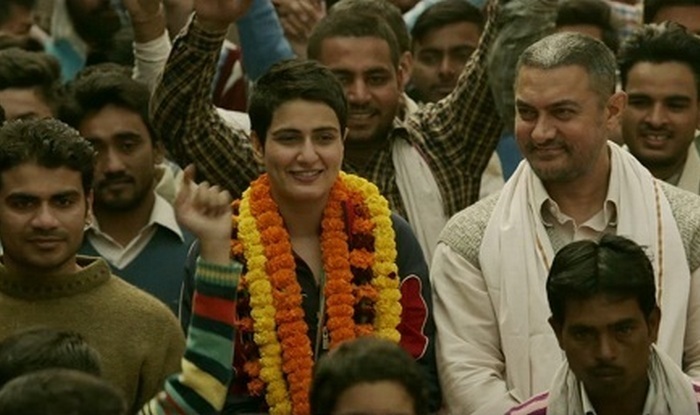 Meanwhile, Dangal has been unstoppable ever since its release and to think of it, there were calls to boycott the film just a few months back when the entire hullabaloo around intolerance had erupted. From there to here, it has been one victory march that Dangal would enjoy. 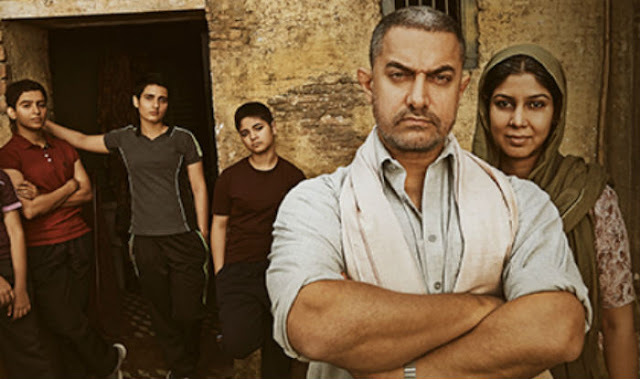 One has to give it to the marketing and promotion team of Dangal that has smartly maneuvered through all the controversies and instead diverted attention of audience towards the real content of the film.